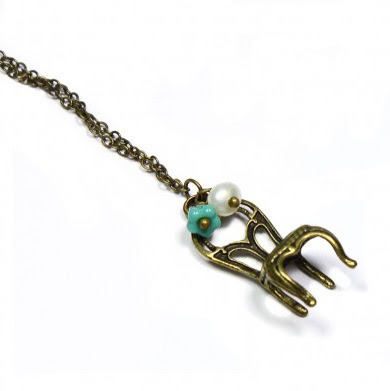 This is a really sweet necklace that I have made from a vintage inspired chair charm. The antique gold plate really gives it an olden feel . I have added a pretty little turquoise flower bead and fresh water pearl. 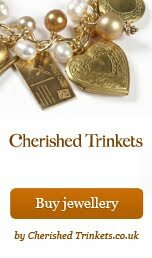 As always you can find more of my vintage inspired jewellery in my jewellery collection.